Restore the beauty of your home, with the strength and durability of a new Zincalume and Colorbond roof!. 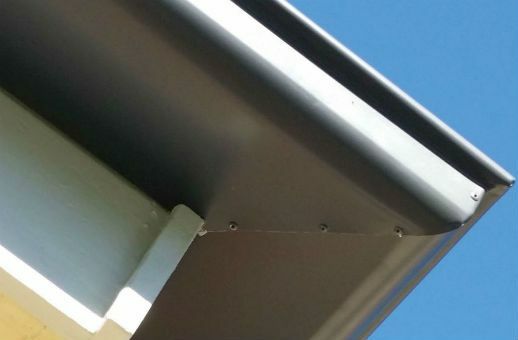 Metal Roof Replacement Company Brisbane. Ozroofworks have been Servicing customers all over Brisbane and Southeast QLD For over forty years. 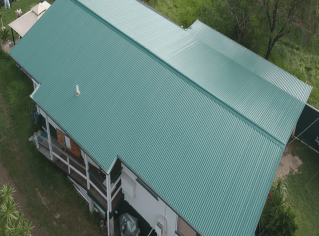 Have you ever considered to replace your old tin roof with a new Colorbond one? If you have already decided to do so, you have landed in the right place. Our company is one of the best when it comes to roof replacement Brisbane. If you choose our perfect steel roofing, you’ll experience better energy efficiency and a lot of comfort. Our Metal roofing Brisbane crew is a perfect fit for your needs regarding roofing. 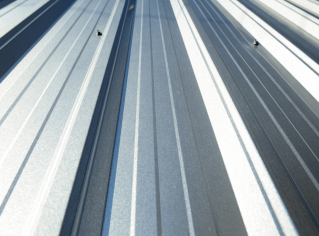 WHY CHOOSE A METAL ROOFING SOLUTION? A metal roof offers a durable and less expensive choice for a re-roofing job. While you are struggling with the idea of the roof replacement process, we can offer you the ideal way to get rid of all the stress and relax while we give your home a new look. 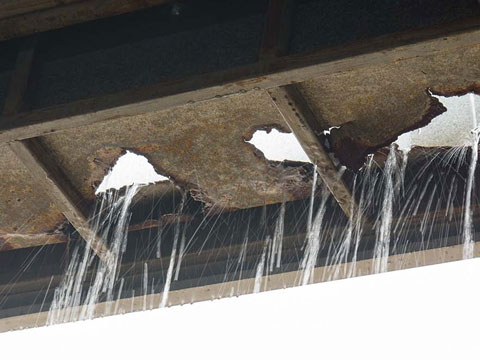 We can also provide roof repairs services if there is something wrong after a big storm. The specialists in our roofing Brisbane team are always looking for the best solutions and products there are, so we can give the perfect offers to our clients. WHAT TYPE OF METAL ROOF ARE WE OFFERING? Ozroofworks offers only high-quality materials for any type of job, even if it is a roof replacement or a simple repair job. We chose to provide colorbond and zincalume roofing, products that have no rival on the market based on their quality and looks. 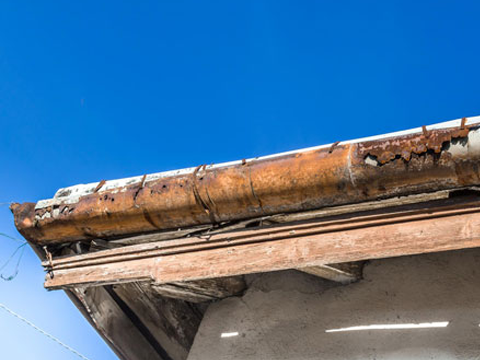 Severe deterioration and rust should not be a problem for you if you take the decision to purchase these types of steel roofing. These products have been tested for over 50 years in harsh weather conditions and they provide the best resilience, durability and sustainability there is. WHY SHOULD YOU CHOOSE OZROOFWORKS AS YOUR NEW ROOF COMPANY? Why should I replace my old roof? Why not repair it? In time, the roof suffers damages that can be repaired or not. If you have already done a few repairs and it still does not meet the durability criteria, you should start considering a re-roofing job. 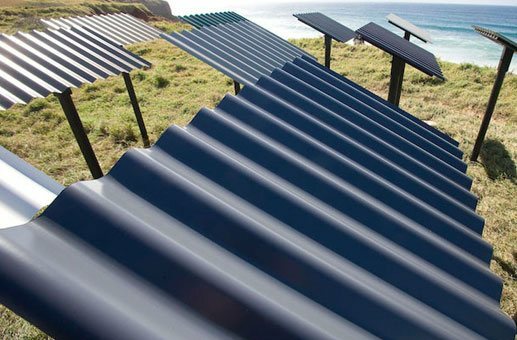 The evolution of technology offers endless possibilities when it comes to metal roofing. Why should I select a Metal Roof Replacement instead of other types of roofing? The roof is one of the most important parts of your home. It protects it from any type of weather condition and it is the first one that takes all the hits when there is a powerful storm. The new colorbond and zincalume roofing is the best choice when it comes to replacing your old roof. The durability and the resistance to rust and harsh weather conditions offer you a better way to say, “stop the repairs”. What advantages do I have if I change my roof? You will be able to get rid of any mold infestation or leaks, you won’t need repairs done for a long period of time and last, but not least, you will give your home a brand new look. Think of it as a long-term investment that will definitely matter in time.